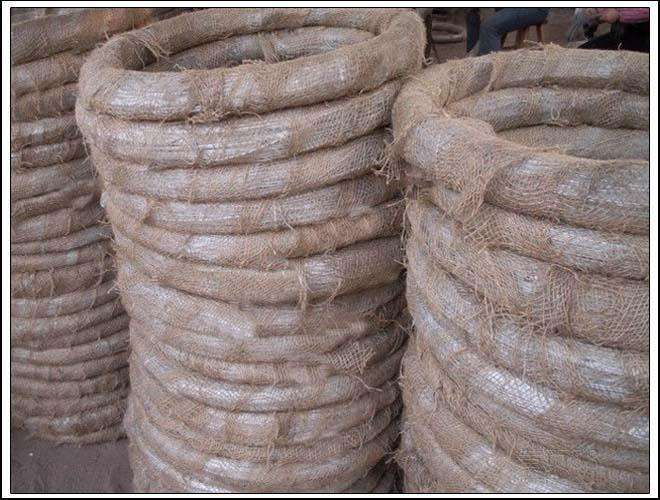 Galvanized Wire include hot-dip zinc-plated and electro galvanized iron wire. The common sizes applied for electro galvanized wire and hot-dip galvanized wire are from BWG8# to BWG16#. Wire with smaller diameter or bigger one also available for customer choice. 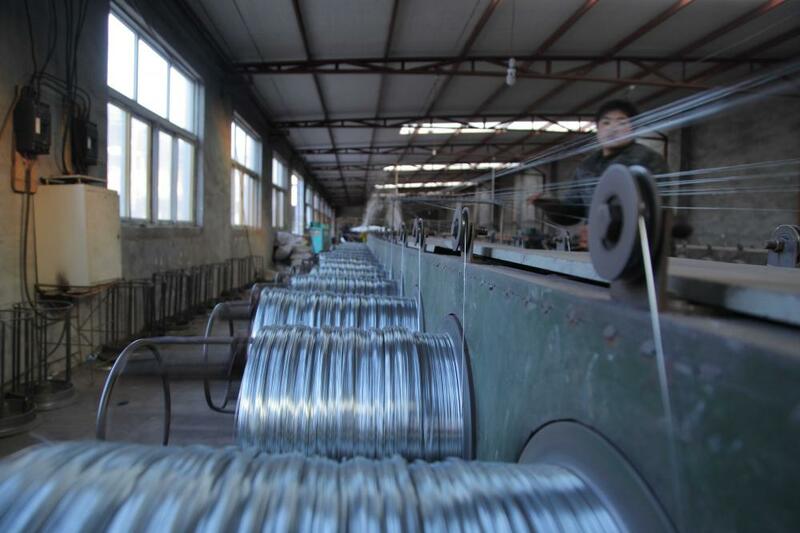 Werson produces good quality hot-dip galvanized iron wire from choice low carbon steel wire, through the process of wire drawing, acid washing and rust removing, annealing and coiling. 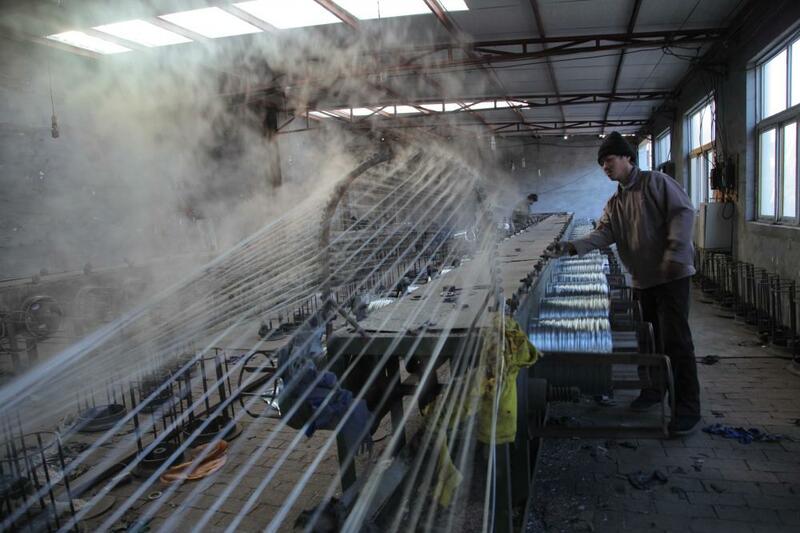 We produce excellent flexibility and softness hot-dip galvanized wire. The zinc coating can be 100g/m2, 200g/m2 and 300g/m2. 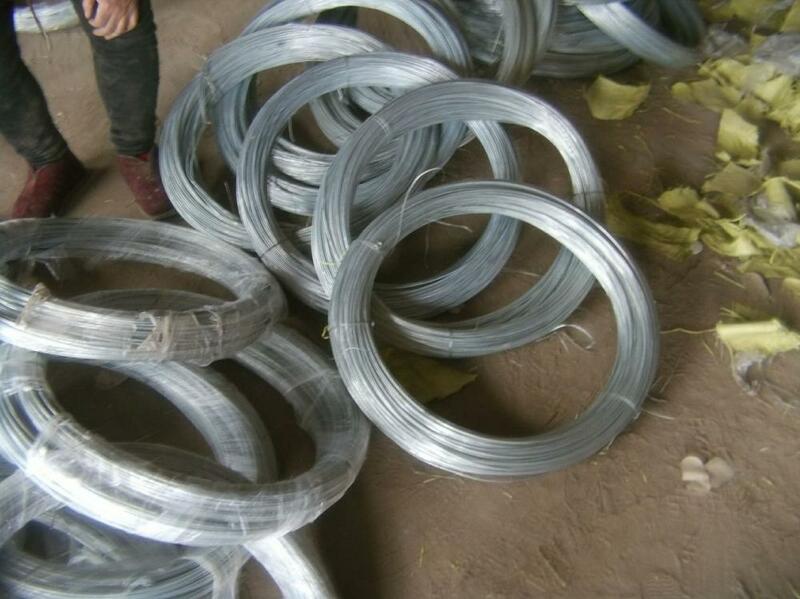 Single coil package for hot-dip galvanized iron wire can be different from 10 kg to 1000 kg. Custom orders for hot-dip galvanized wire also available. Looking for ideal 22G Galvanized Tie Wire Manufacturer & supplier ? We have a wide selection at great prices to help you get creative. All the 22G Galvanized Construction Wire are quality guaranteed. 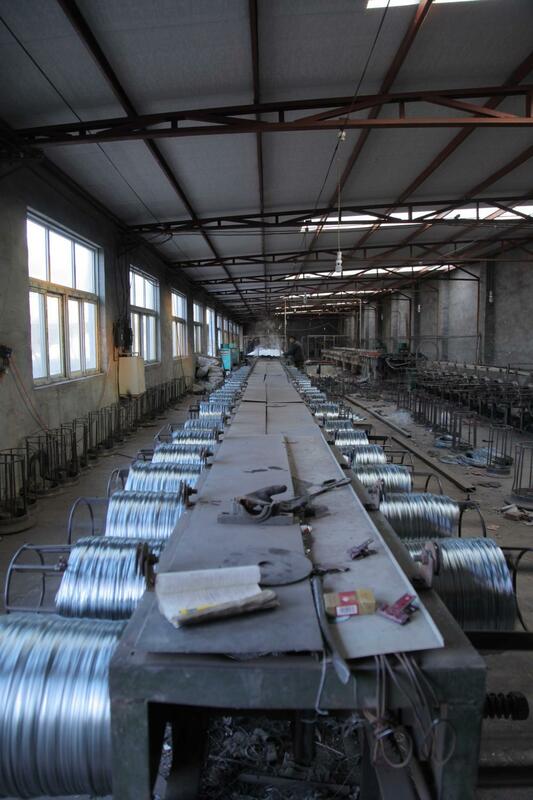 We are China Origin Factory of 22G Electro Galvanized Wire. If you have any question, please feel free to contact us.